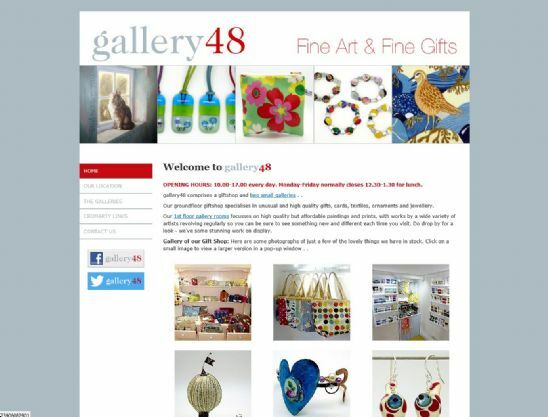 Highlands based Gallery 48 is a gift shop with 2 galleries selling fine art and unusual and high quality gifts. You can view a gallery of their stock on their website, or go along and visit them in Cromarty. Cromarty is a fishing village on the Black Isle in Scotland, the website also highlights other shops and activities in the area, showcasing what's on offer. Another example of a Scottish business using the .scot domain name to promote their business and local area online.